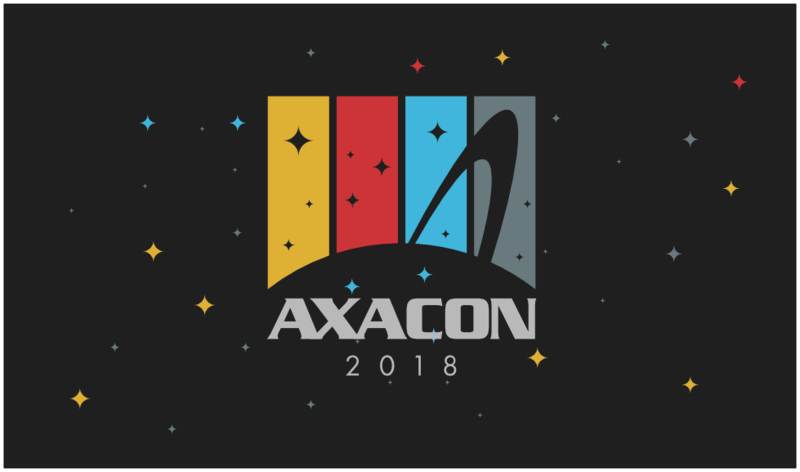 Tickets for Axacon have gone on sale! Please read up on Axacon here first. There are two types of Axacon Tickets. This will get you will get two conventions for the price of one. Two programming schedules and two sets of guests, but all in one hotel! 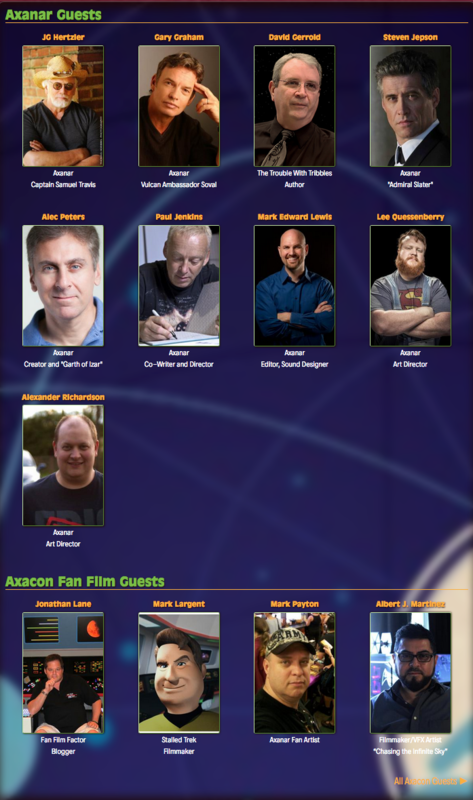 This ticket includes a tour of OWC Studios and the USS Ares bridge on Friday, Nov 2nd from 2:00 – 4:00 (transportation not included), and access to all panels and events (except those that require a special ticket) on Saturday and Sunday, Nov 3rd & 4th, at the Crowne Plaza – Atlanta Airport. A special Axacon event badge with Gold Ribbon. Plus there are special events happening all weekend and tickets to those events will be sold separately. Wait till you see what we have planned!